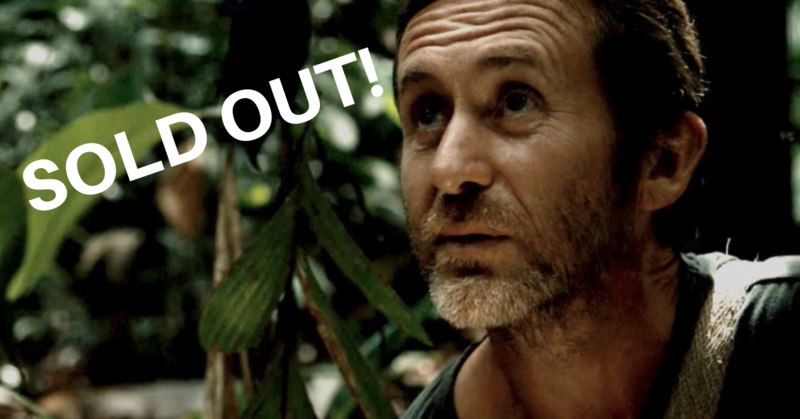 From the jungles of Borneo to corners of India, and from the Amazon to the Isle of Skye, Tawai follows international explorer Bruce Parry on his adventurous investigation into what has happened to humankind since we stopped flowing with nature and began to build civilizations. Tawai is a word the nomadic hunter gatherers of Borneo use to describe the connection they feel to their forest home. In this dreamy, philosophical and sociological look at life, Bruce Parry (BBC) embarks on an immersive odyssey to explore the different ways that humans relate to nature and how this influences the way we create our societies. Bruce Parry is a BAFTA award-winning documentarian, famous for his unpatronising style of investigation into difficult subjects in intensely remote locations. His extensive time living with Indigenous peoples the world over gives him a unique insight into the human condition and his time spent visiting places on the environmental front line has allowed him a broad perspective of our place on the planet. From the forests of the Amazon and Borneo to the River Ganges and Isle of Skye, Tawai is a quest for reconnection, providing a powerful voice from the heart of the forest itself. A fascinating investigation into what it means to be human.